When the popular chain 'Toys R Us' filed for bankruptcy last year, employees thought they could count on severance pay after the stores closed while looking for new jobs. But when the company announced in March that it would shut down all of its US locations, employees across the country learned they would no longer receive severance at all. 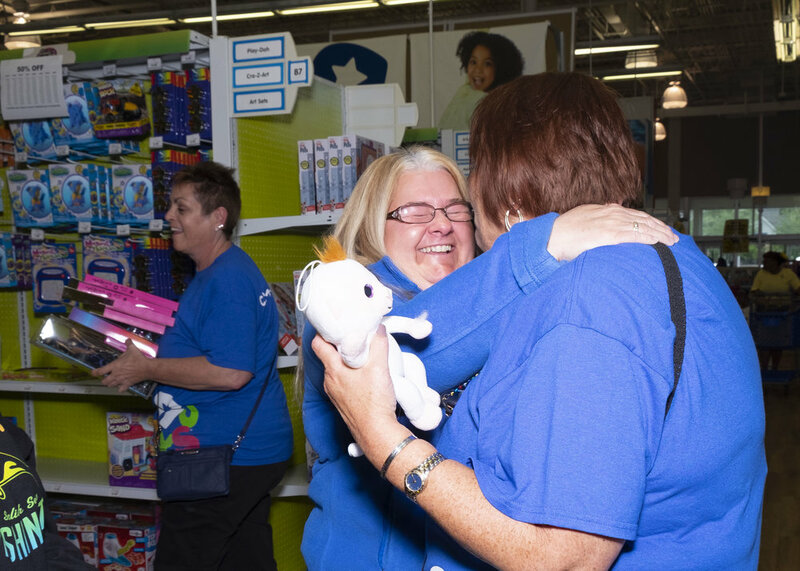 In final efforts, Toys R Us employees from across the country gathered in New Jersey (the company's home state) to fight for both their severance pay and those retail workers who may be effected by unfair bankruptcy laws in the future.